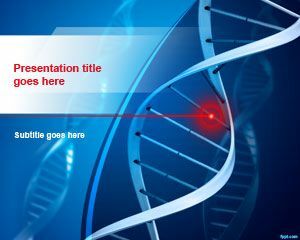 Free DNA Structure PowerPoint Template is a nice genetics PowerPoint template and background that you can use for genome projects as well as science projects or medical presentations. 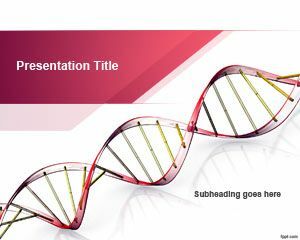 Free DNA structure PowerPoint slide design has a nice DNA structure and DNA string making this slide awesome for genetic projects in PowerPoint. 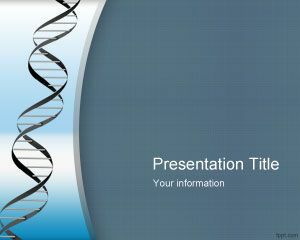 The free DNA PowerPoint template is compatible with major versions of PowerPoint including Microsoft PowerPoint 2010 and 2013. 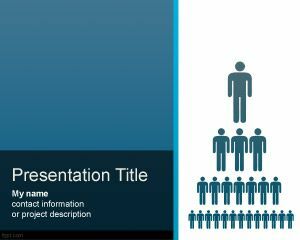 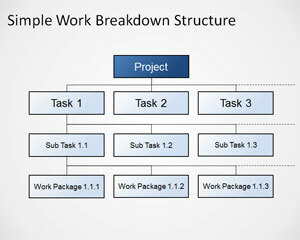 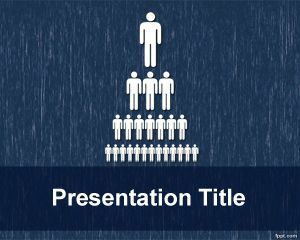 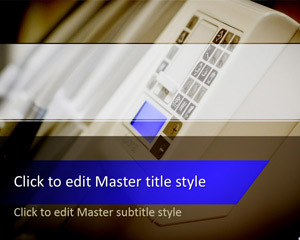 You can download Microsoft PowerPoint templates and backgrounds to prepare impressive presentations with original slide designs or alternatively you can download PowerPoint templates from PPT Star.